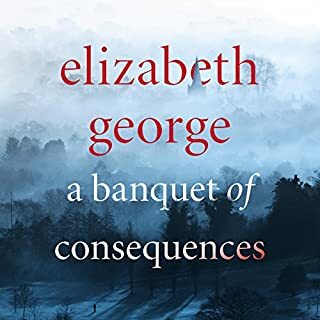 Full of shocks, intensity and suspense from first minute to last, Banquet of Consequences reveals Lynley and Havers under pressure. The suicide of William Goldacre is devastating to those left behind. But what was the cause of his tragedy, and how far might the consequences reach? Is there a link between the young man's leap from a Dorset cliff and a horrific poisoning in Cambridge? Following various career-threatening misdemeanours, Detective Sergeant Barbara Havers is desperate to redeem herself.